Energy audit to comply with the requirements of the Energy Savings Opportunity Scheme, ESOS. JRP’s audit Identified: total potential savings of £1.9m. If all opportunities at all sites were implemented (excluding the complete replacement of the CHP plant) a saving of nearly 14,500 MWh could be expected, equating to just under £1.2m. The cost of implementing these projects was predicted to be £1.5m, with an average payback of 0.8 years. JRP are continuing to work with this client to implement a number of key improvement opportunities and to help in the delivery of their 2025 Sustainable Business Plan. This speciality chemicals and sustainable technologies company appointed JRP Solutions to carry out an ESOS audit of their UK estate of 23 sites. Of these, 6 accounted for over 90% of energy consumption across the whole of the organisation and were audited. All other sites and transport were excluded as de minimis.. 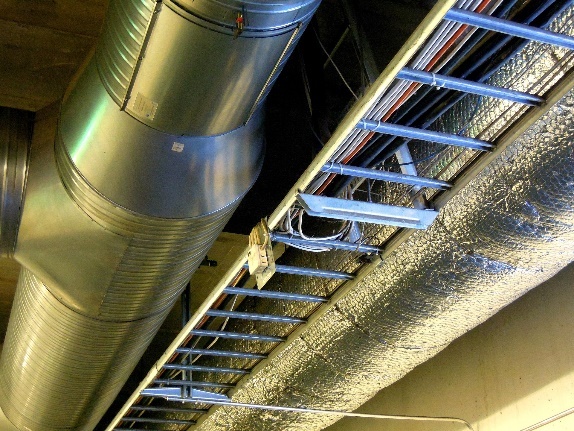 The greatest energy savings opportunities were found at a combined heat and power (CHP) plant.